November 6, 2013 marks a time of deep sadness for the Philippines especially to those whose lives are affected by Typhoon Haiyan (a.k.a. Yolanda). Hundreds of lives were lost and families lost not only their love ones but their homes and livelihood as well. 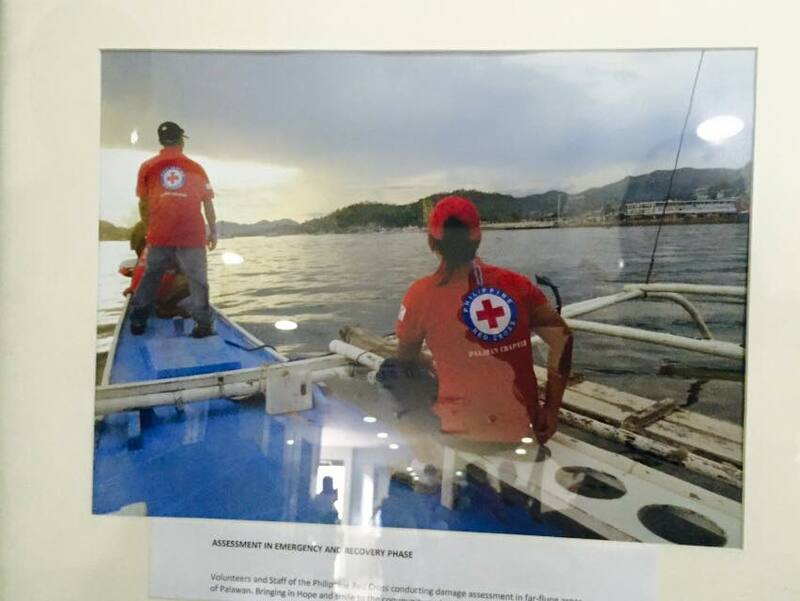 And now, two years after the devastation brought about by Yolanda, the Philippine Red Cross (PRC) has helped thousands of affected families and individuals to get their lives back by helping build disaster resilient homes, build schools for the children, provide health and sanitation facilities, and help them rebuild their livelihoods. Through the effort of Philippine Red Cross and other Red Cross partners from around the world, 884,228 people already benefit from PRC's relief efforts. 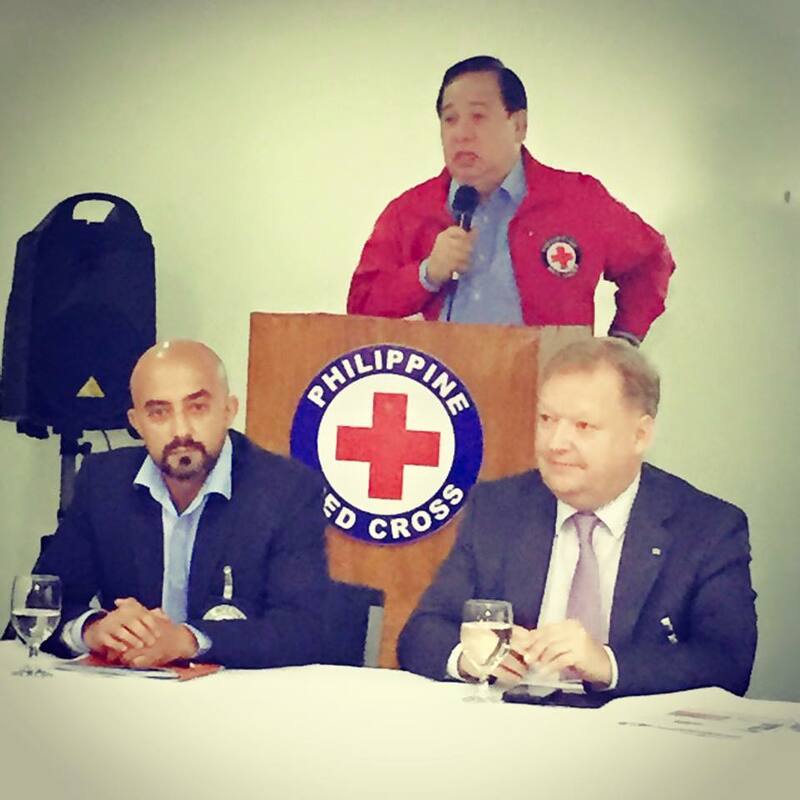 "The success of our Haiyan operations would not have been made possible without the support of our partners in the Red Cross Red Crescent (RCRC) Movement and private partners who have generously contributed to help alleviate the suffering of those whose lives have been affected by Typhoon Haiyan. 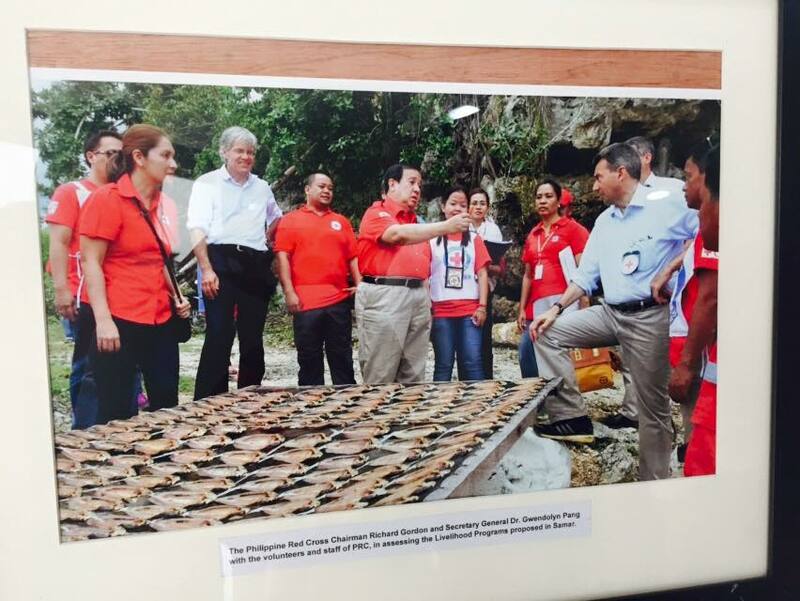 Because of the massive destruction caused by Haiyan, there was also a massive outpouring of support that came to us that helped restore people's lives and dignity," said PRC Chairman Richard Gordon. 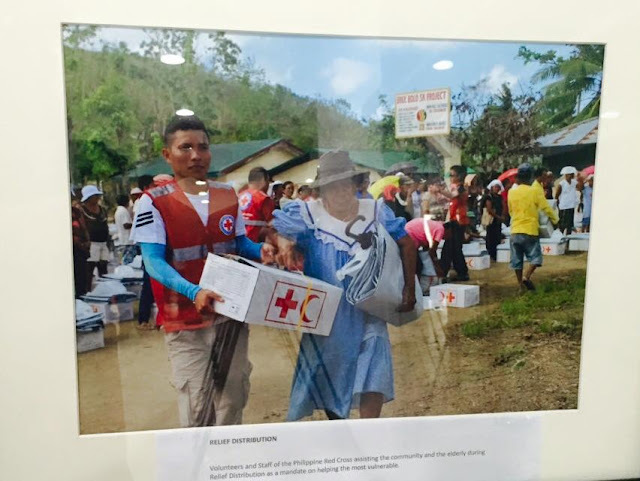 "During the emergency phase, the Red Cross was able to provide emergency cash relief assistance to 90,779 families, the biggest ever cash transfer programming operations in the RCRC Movement history after an emergency or disaster. A total of PhP281,529,400 (USD$6,256,208) was disbursed to affected families in a matter of four months from December 2013 to March 2014. 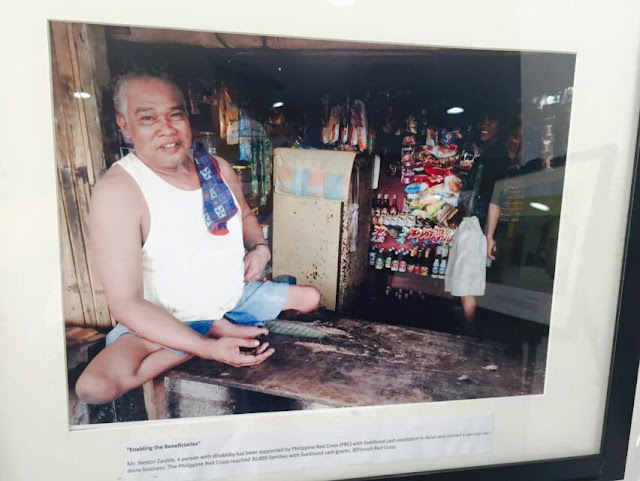 Unconditional cash relief given per family ranged from PhP2,000 to PhP5,000." "The education sector was not left behind as the Red Cross also focused on restoring classrooms so students can go back to their classes. As of date, 410 classrooms have already been rehabilitated and reconstructed, of which 39,165 students have benefited. There were also 5,083 students who have received school kits from the Red Cross."